Raise your hand if you’re planning a garden this spring, it can be a vegetable, herb, or just flowers and landscape plants. I am going to be planting some lovely landscape and also plan on having a large vegetable garden. 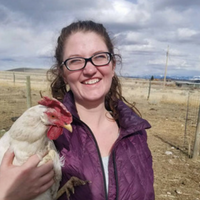 Buuuuuut…..I just moved, to a gorgeous 50 acres in Montana, and know absolutely nothing about the soil conditions or light or anything for my new property. I do know it is rocky and kinda sandy, but I don’t know the mineral composition, bacteria levels, pest problems. I know nothing. I’ve gotta tell you something, I am not worried about any of those things. 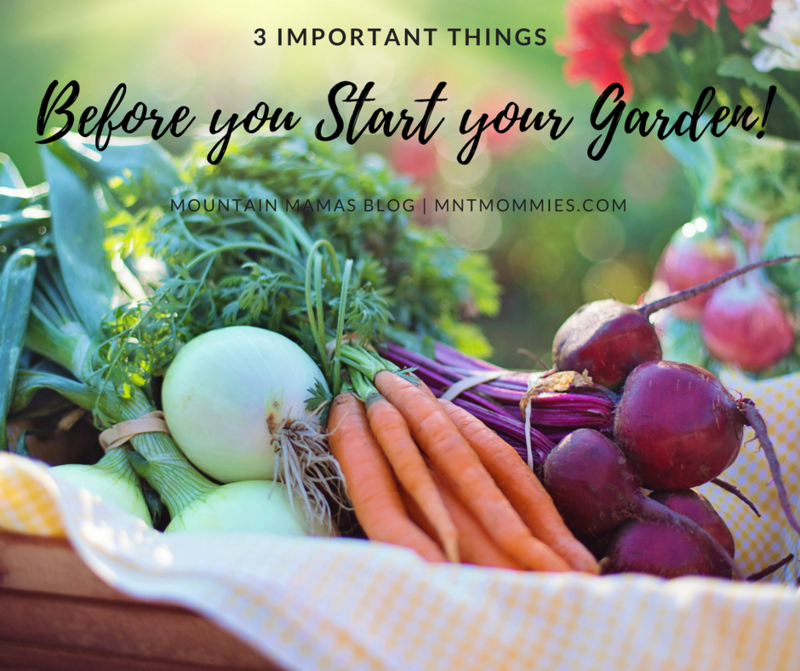 Sure I could send off samples and get my property tested for those things, but really when I first start a garden there are only 3 things I worry about. 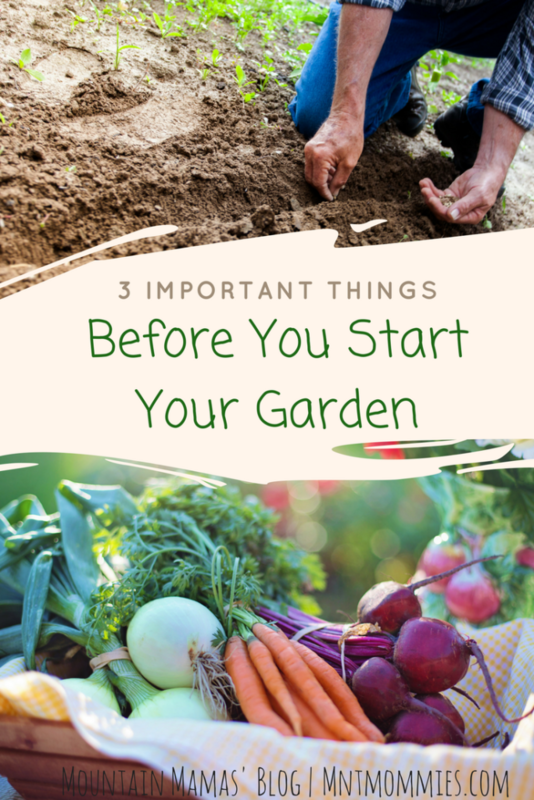 Those are the 3 most crucial (in my opinion) parts of growing a healthy garden. Fertilizers and supplements can be added to a garden as needed but if you do not have the proper moisture, pH levels, and light your garden is not going to make it. Moisture is the easiest to see and remedy. If you know you do not get much rainfall or the area you are planting in is dry, make sure it gets water. If I can I like to use drip irrigation (google it, it’s awesome). If not I make sure to water my garden in the early hours of the morning, or the evening, or both. This way it does not evaporate in the midday sun. Sunlight and pH. Both of these require some form of measurement. Most vegetables grow best between 6.0 and 7.0 pH and need at least 6 hours of sunlight a day. To test pH, you can get your soil sent off. Buy a home test kit which involves collecting soil, making slurries, and dipping pH paper into them, or get a meter. Can you guess which method I prefer? What do you do if the pH is too high? Many people use sulfur. To raise pH many use lime or limestone or fire ashes are great as well. This is great for people like me who use a wood stove to heat my house during the winter. I’d contact your local garden center or agriculture extension because there might be other additives that are cheap and readily available in your area. They can also help you figure out how much you need. So what do you plan on growing this year? 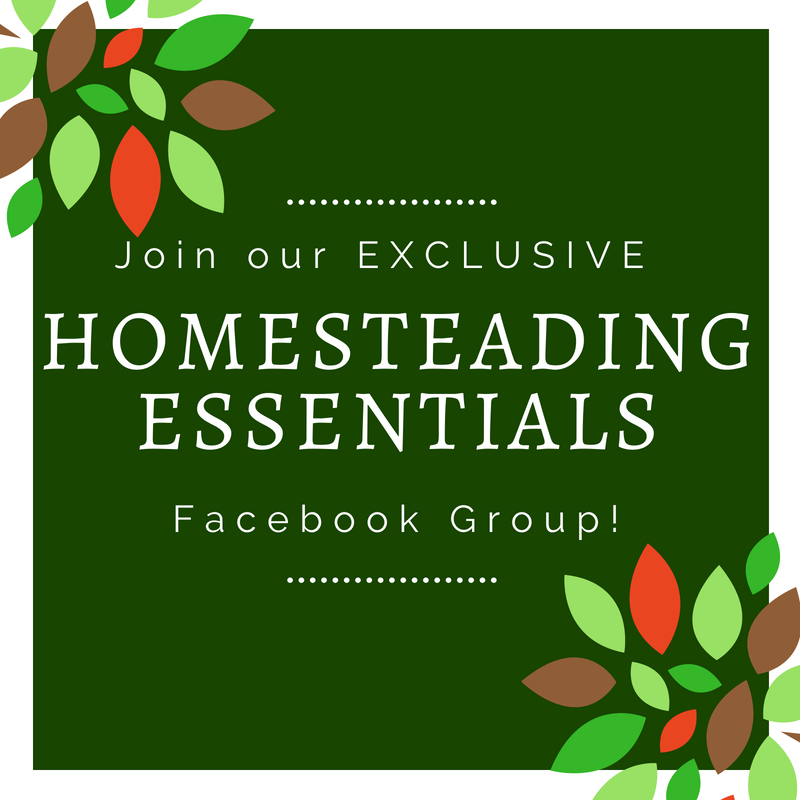 Want even more on gardening? 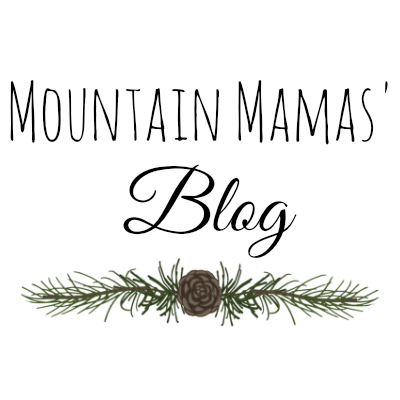 This entry was posted in Garden, Homestead and tagged fruit, garden, homestead, sustainable, sustainable living, urban homestead, vegetable.